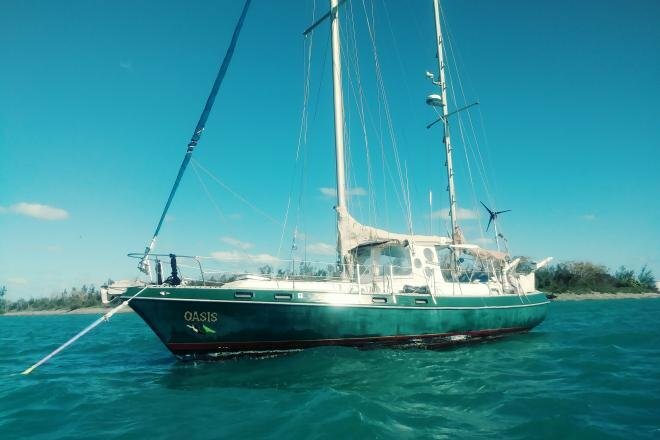 Located in beautiful Key West Florida on a private mooring, Oasis is truly a piece of paradise. 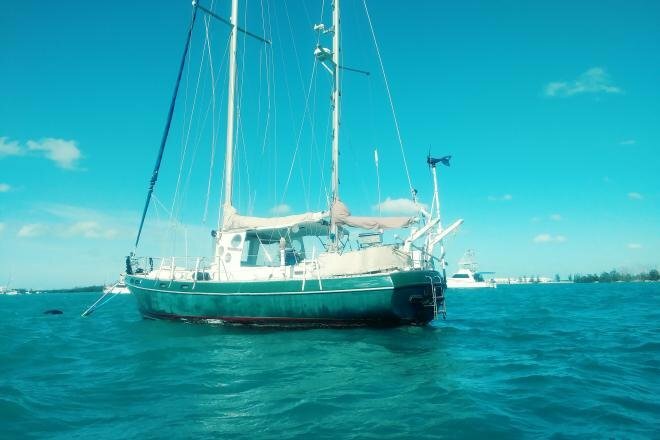 Surveyed at $64,500 in 2016 she is a solid cruising vessel with many extras Situated on a private mooring off of Fleming Island,Key West Florida.She comes with a 12 foot trap hard dinghy and a 30 horse outboard motor. 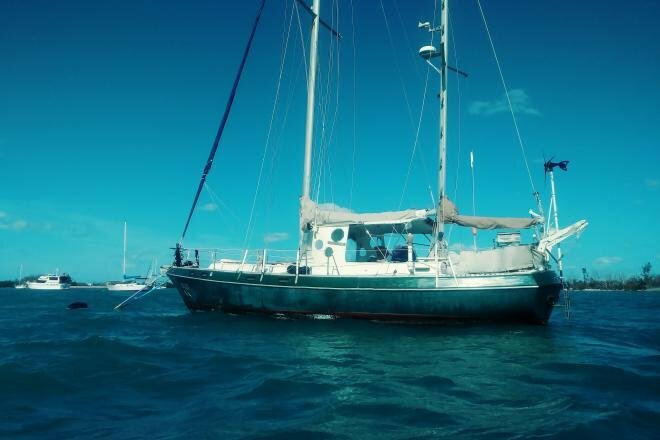 The selling price also includes a private dinghy dock in old town Key West. 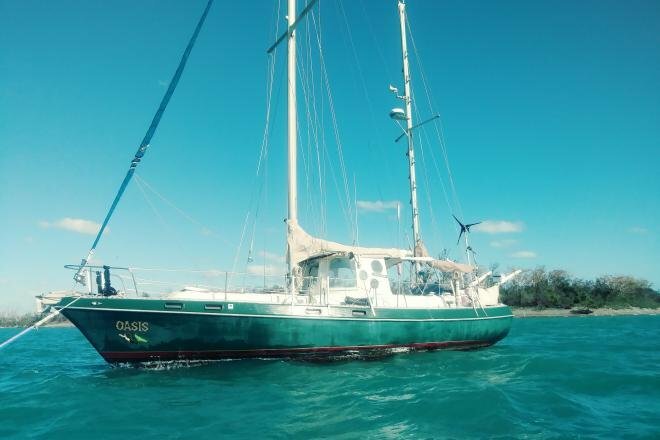 She has many extras and is designed to cruise single-handedly, as she just returned from a 14 month cruise to the islands. Current survey list of extras and lots of pictures available upon request.